Baby food and baby’s diet, there needs to be a proper and well-planned chart for both of this section. 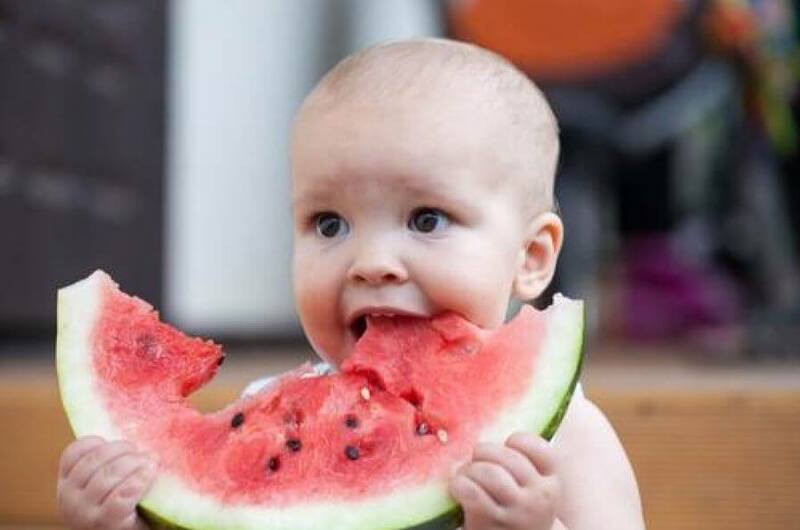 A baby in order to have a healthy growth needs all types of nutrients and vitamins. The basic vitamins, nutrients are present in mother’s milk but this can continue for a duration of 6 months ( as prescribed by the most doctor ). After that duration baby’s diet needs to include ‘wholesome’ food, which consists of food reduced (by processing) to liquid or pulp. Each and everything related to the baby is to be handled with care and caution. Food too has a very important place here and proper care should be taken while preparing them. 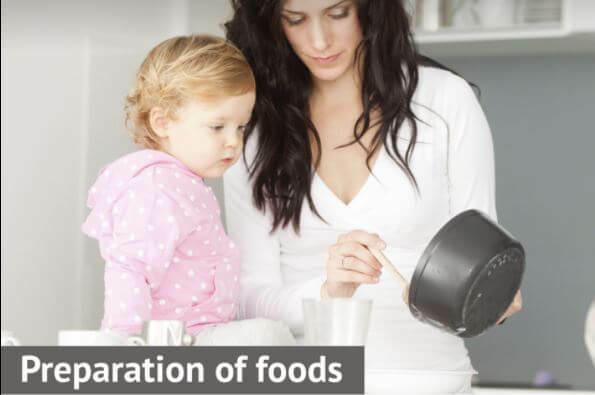 It’s a task for a parent who has to think of ways to feed their child with ingredients such as green vegetables, cereals etc. ( things a child does not like to eat). 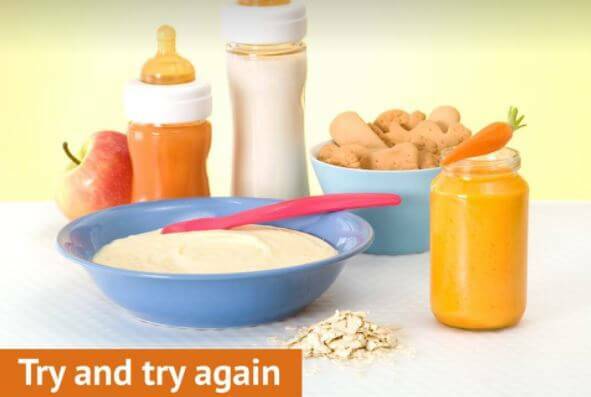 Here are a few tips to help you add new baby food to your baby’s diet. 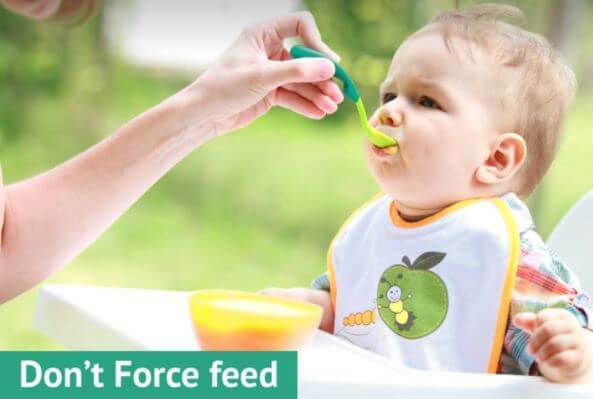 One of the not-required things done by a parent in most cases is force-feeding. When the feeding takes place in such a manner, the baby will start disliking the food and it will affect the food eating process. 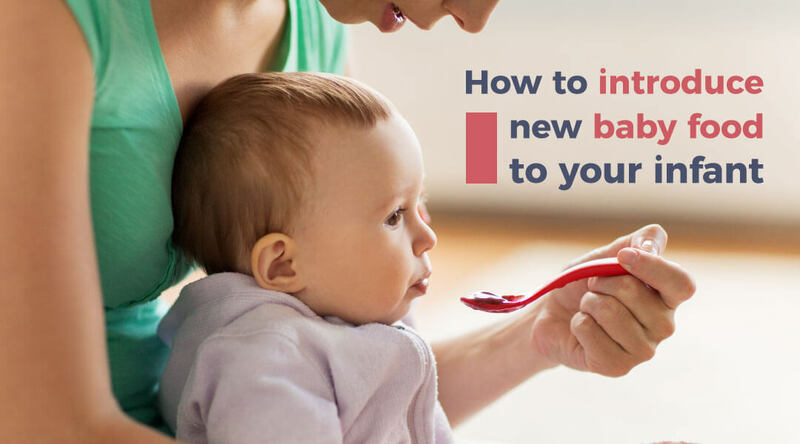 It is important for a parent to understand and take care that the food is given only when the baby is willing to eat rather than pushing the food into baby’s mouth. The entire process of cleaning to cooking has to be looked after for better result in the dish. Over-cooking leads to loss of the essential vitamins and nutrients present in the food. Steam the food, because in the steaming process the food does not get spoil. It is one of the healthy ways of cooking for a baby. 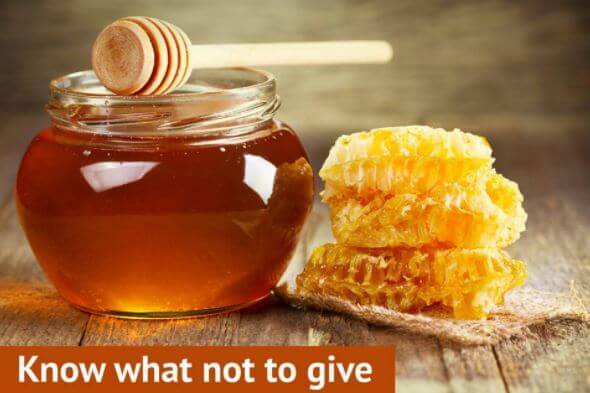 The to-give and the not-to-give list has to be strictly maintained. Understand your baby’s taste and give what she likes more. But focus on giving homemade food rather than chocolates. It is an obvious fact that a child will not like each food that is being given to him/her. The disliked food can be changed with other ingredients or it can be prepared in the form of puree. Try innovative recipes so that the essential nutrients fill the small belly. When we say our lives are connected. It is true in the more grounded sense. Family history is an important factor to note as, if there are allergies in the family, with prior advice and medication from the doctor. Food is all about taste, color, aroma, and nutrients. Lack of healthy food will cause serious health issues and will also cause stagnant in growth. It is one of the primary duties of parents to develop and introduce healthy food to their baby’s diet. 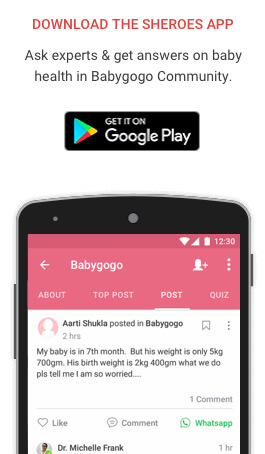 Such practices will lead the baby to a less disease prone condition. Therefore it is a must to offer a proper nutrient-rich diet to the baby, with an introduction of new food recipes now and then. 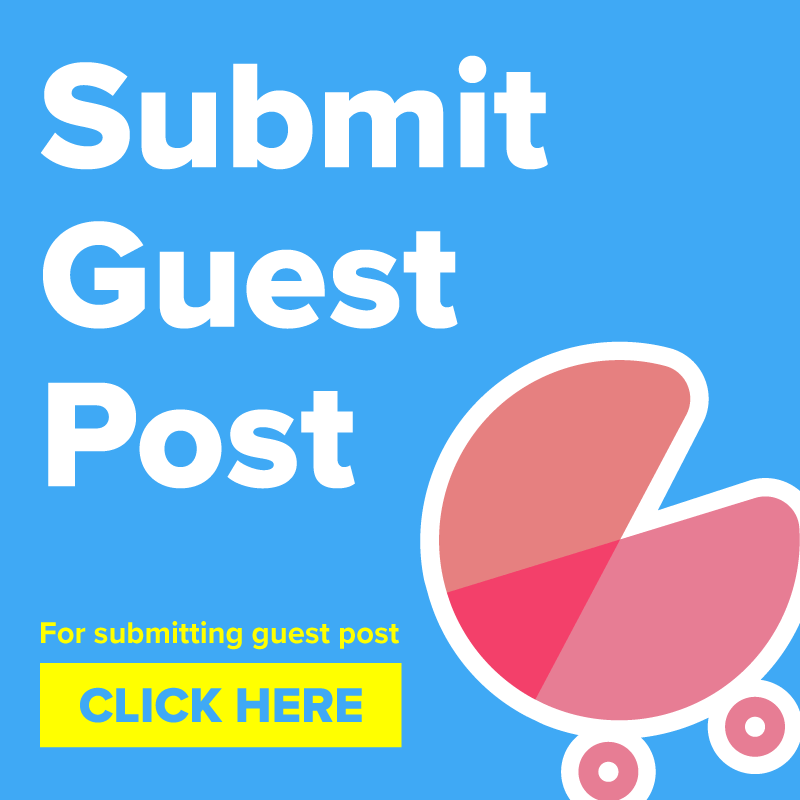 Do share your experience with introducing New food to your Baby in the comments section.